The boy died after spending at least four hours in the car, the Greenville County Sheriff’s Office said. 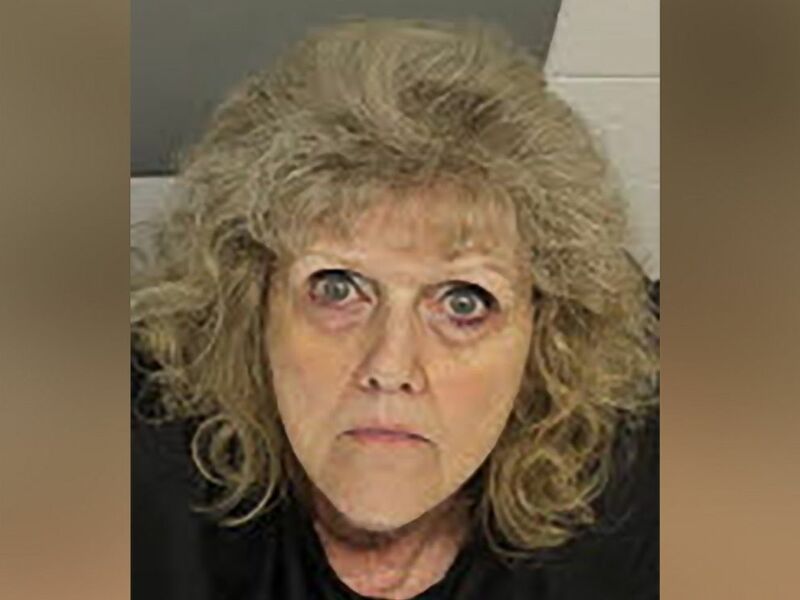 Janik Nix, 64, was charged Wednesday with homicide by child abuse, after “investigators determined Nix was negligent while the victim was in her care,” the sheriff’s office said. Meanwhile, this Sunday in Rock Hill, South Carolina, a 2-year-old boy died after he left his family’s home, got into their car and locked himself inside, Rock Hill Police said in a news release Wednesday. The death of Lamartray Adams Jr. appeared to be a “terrible accident,” police said in the news release, adding that no charges are being filed at this time.